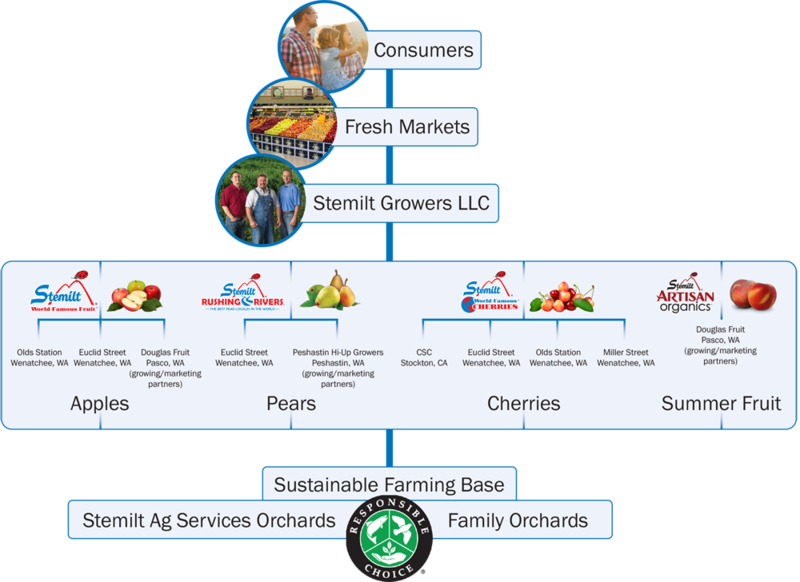 Stemilt is a family-owned tree fruit business located in Wenatchee, Washington. Our founding family, the Mathisons, has been farming the same land for six generations. Today, Stemilt is proud to bring world famous apples, pears, cherries, summer fruits, and organics to market year after year. 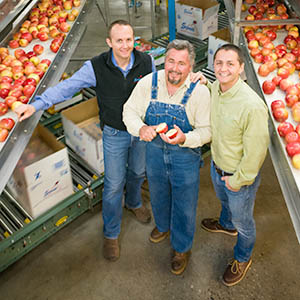 Our company’s mission is to ‘we cultivate people and delight consumers.’ We can’t think of a better way to help build consumer demand than by partnering with great customers like you to bring fruit to the marketplace. We hope this trade site provides you with valuable information and resources about our products and programs in order to help build your business.